If you are looking for a solid all-round laptop that’s fast and lightweight enough to take to work or school, the Lenovo IdeaPad 330 is a top contender in its price range. 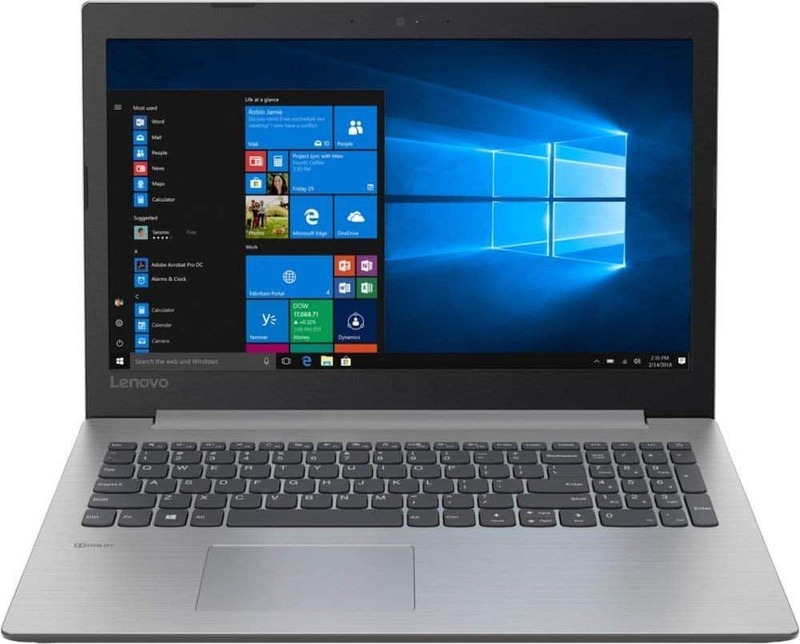 The Lenovo IdeaPad 330 81DE0026US is an all-purpose budget laptop that received positive reviews for a its impressive specs for the price, lightweight design, sturdy keyboard and great sound quality. On the down side the display is not Full-HD, the battery life is mediocre, and it sports a plastic finish. Overall if you are looking for a fast budget laptop from a reliable manufacturer, the IdeaPad 330 is an attractive option.